The Linksys manageable switch has a web-based setup page that allows you to configure the switch’s network settings. There are cases when you cannot connect to the network after creating the VLAN. To resolve this, follow the steps below. NOTE: Make sure you know the Management VLAN of your computer. This can be checked by logging through the console and checking the management VLAN. 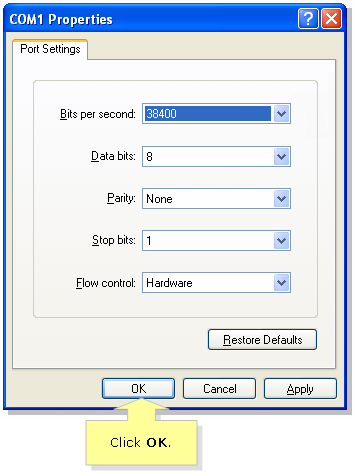 Click Start, All Programs or Programs. 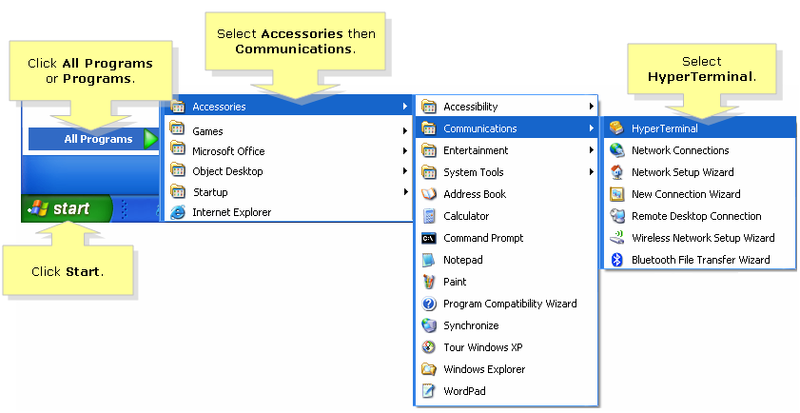 Select Accessories, Communications then HyperTerminal. When the Connection Description window appears, enter the connection name on the Name field then click OK. 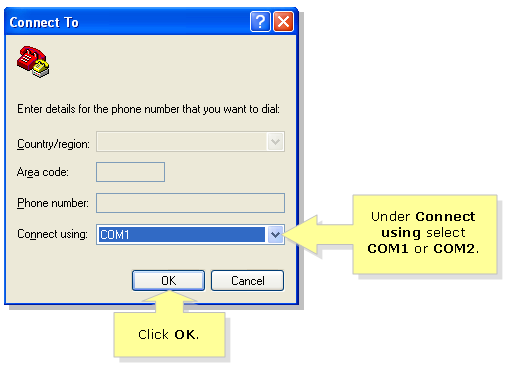 Under Connect using, select COM1 or COM2 then click OK. Under COM1 Properties window, click OK. 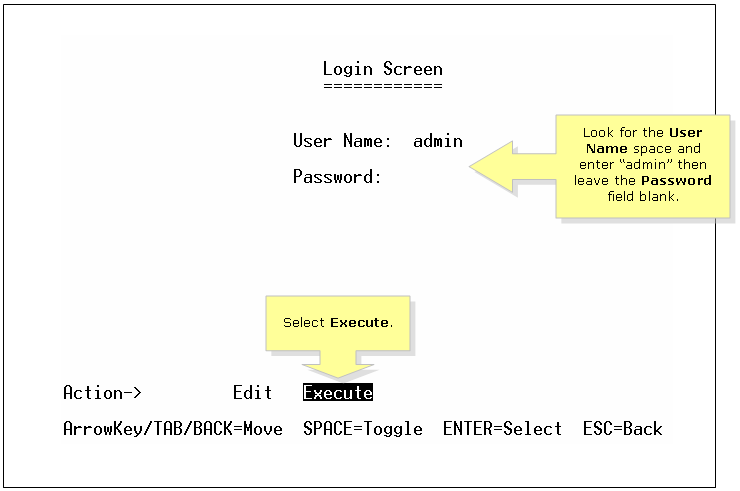 When a Login Screen appears, enter “admin” on the User Name field and leave the Password field blank then select Execute. NOTE: To navigate through the console use the Arrow keys, Tab, Backspace, Space, Enter, and ESC. 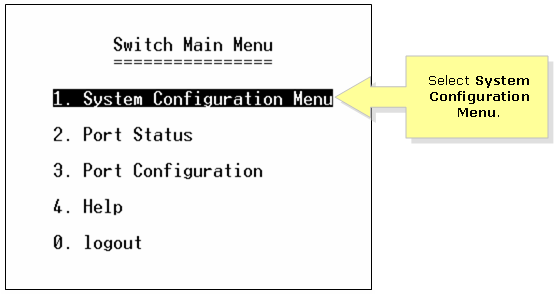 When the Switch Main Menu window appears, select System Configuration Menu. 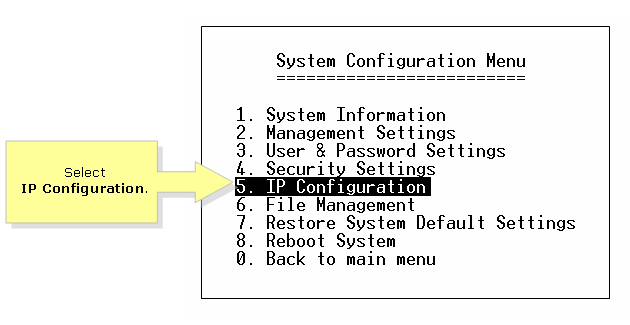 Under System Configuration Menu, select IP Configuration. Under IP Configuration check the Management VLAN. NOTE: In this example we used, the computer is grouped to VLAN 1. 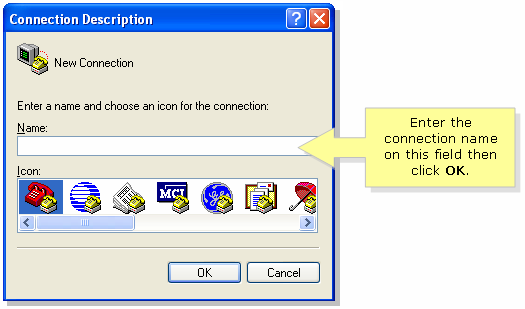 The computer must be connected to the port that is a member of the existing Management VLAN to be able to connect properly to the switch.